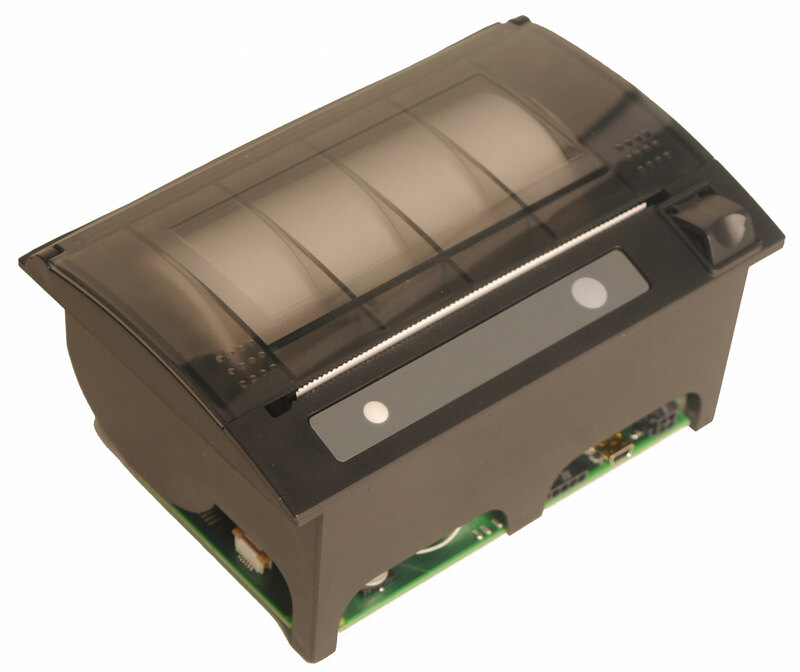 UK based Martel Instruments manufacture custom compact printer solutions designed to meet precise requirements. Customisation options include; branding, size and shape, labeling, case colour, media type, printing performance and connectivity. 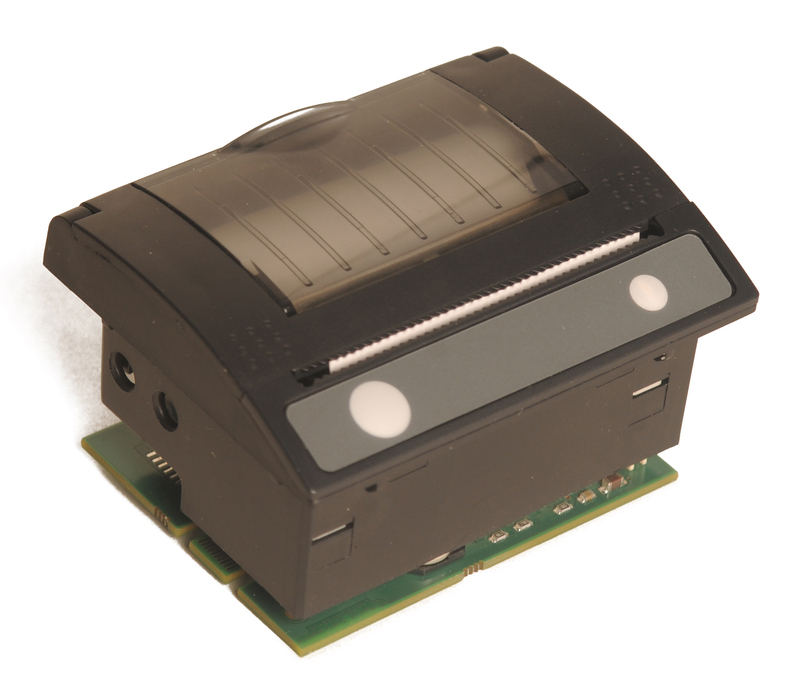 The core product range includes 2, 3 and 4 inch impact and thermal compact printers either as standalone cased devices or embedded into the customer's equipment. With a complementary range of components, accessories and consumables, they offer unlimited customisation possibilities. Their specialised manufacturing capability enables them to produce bespoke printers in the volumes required, without the costs and commitments involved in traditional, high volume manufacturing. M-Tech Printers, with Martel's collaboration, can assist with your printer development project. Contact us to discuss your requirements. 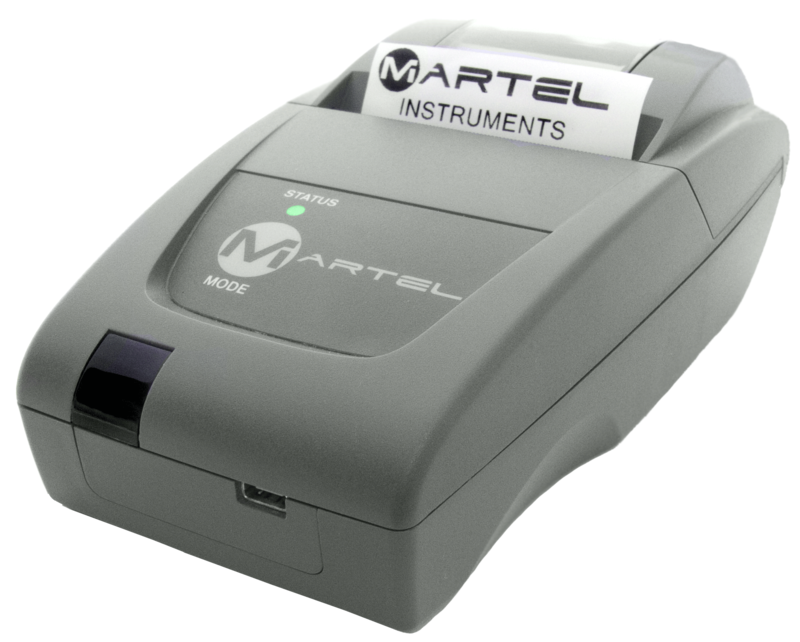 M-Tech Printers can now offer complete customisation of Martel Instruments core panel mounted and mobile printer products. 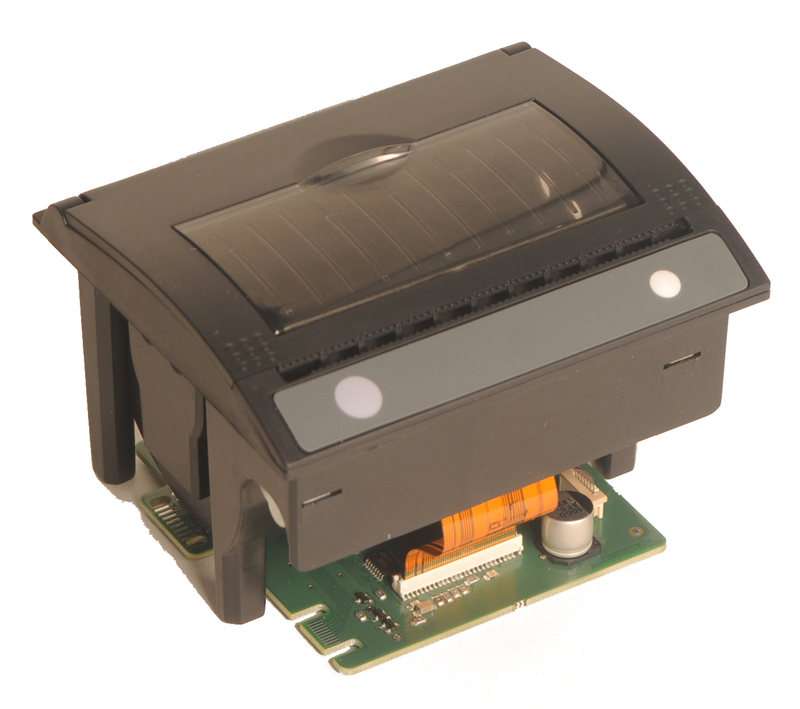 This not only means that we can offer customised case colours, logo's, interfaces, power requirements or special features, but also fully bespoke miniprinter developments. Contact us to discuss your unique requirements, even for relatively short production runs. 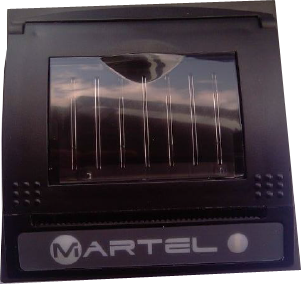 Martel was founded in 1982 as a designer and manufacturer of instrumentation equipment. They have developed into a custom, compact printer producer for both small and multi-national companies worldwide. 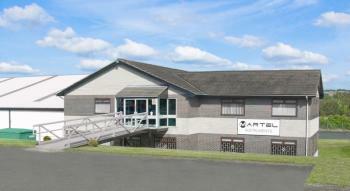 Martel are headquartered in Durham, England, an area traditionally regarded as the heart of the UK’s manufacturing base. It has offices in North America and a partner network across every continent.